RoHS requirements are established by European Union legislation 2011/65/EU. RoHS compliance is established over a period of time based on information from our component suppliers. As changes are made to RoHS requirements, they will be incorporated into our existing products as quickly as possible based on the availability of compliance data for product components and materials. The table below shows the current RoHS compliance status for the LEDtronics products listed. This is a declaration of current manufacturing capability. Because RoHS requirements change over time and because customers can choose to modify their RoHS requirements for specific purchase orders, RoHS compliance for specific product shipments can only be guaranteed via a Certificate of Conformance/Compliance supplied at the time of product shipment. As of the date of this letter, the following Ledtronics products are manufactured as RoHS compliant in accordance with the above explanation. Disclaimer: This RoHS compliance statement is, to the best of LEDtronics, Inc.® knowledge, accurate as to the date shown on this page. 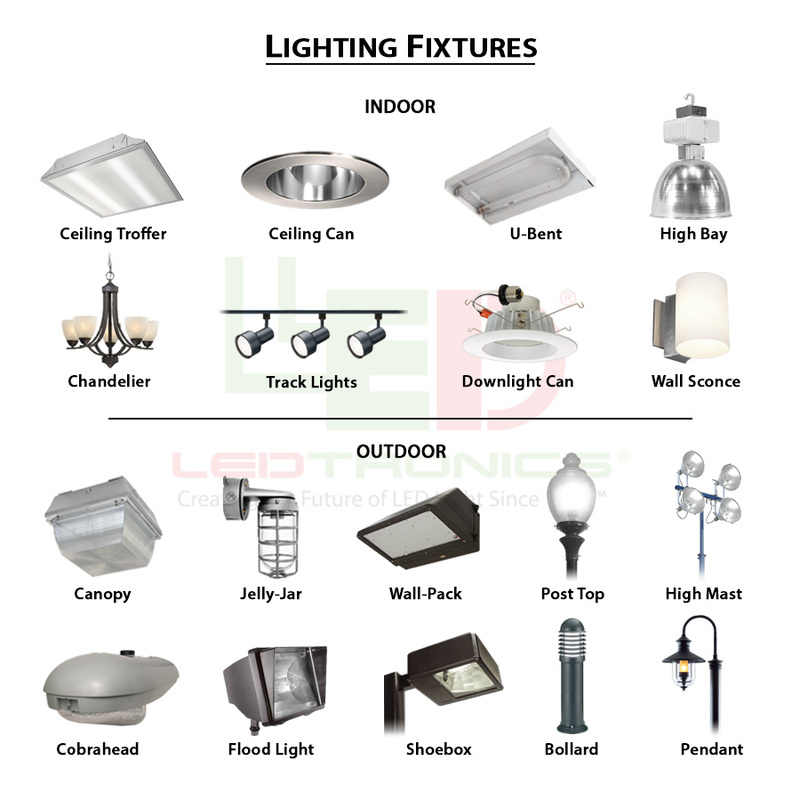 As some of the information is based upon data provided from sources outside of LEDtronics, Inc.®, we make no representation or warranty as to the accuracy of such information. 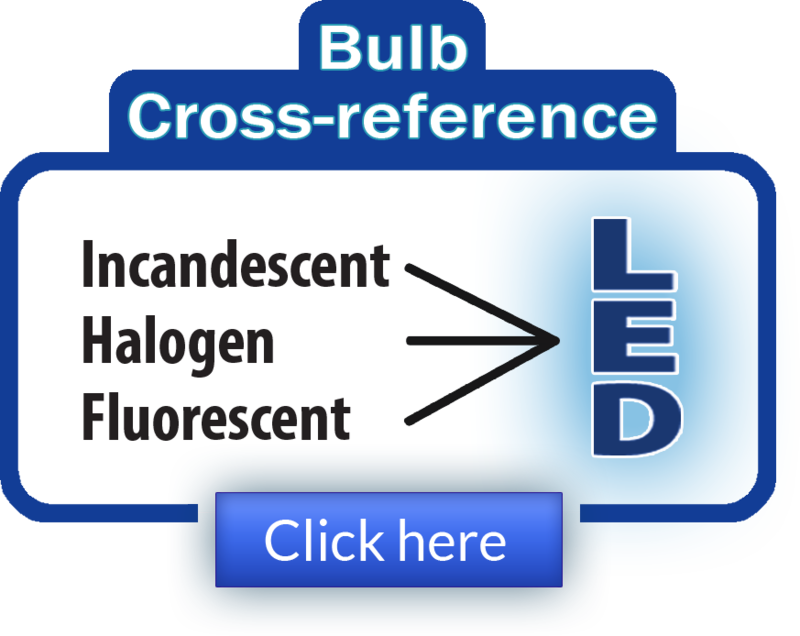 LEDtronics, Inc.® continues to work toward obtaining valid and certifiable third party information, but has not necessarily conducted analytical or chemical analyses on all materials or purchased components. In no event shall LEDtronics, Inc.®’s liability exceeds the purchase price paid by the customer. Please note that product ordered and shipped after the RoHS compliance date will only be RoHS compliant if the customer has requested so. To verify a product for RoHS Compliance, Ledtronics will need your purchase order number, and/or Ledtronics sales order number with the part number. This page last updated November 4, 2016.